Workers from drainage company Nuflow WideBay were first on the scene to a disturbing incident today. 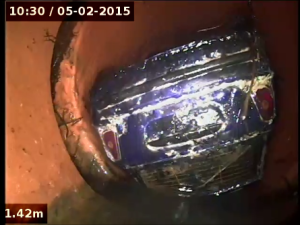 They were faced with this harrowing situation, where they found a car wedged in a sewer drain, causing a major blockage upstream and lengthy delays to the escaping water and sewage. 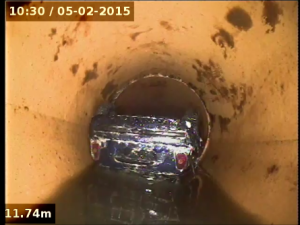 The blue Mini Cooper had obviously taken a wrong turn at some point, and had been stuck in the 100mm wide pipe for quite some time. Luckily, other than some minor cosmetic damage, the Mini was freed and able to continue on it’s underground journey without any further intervention or disruption to residents. 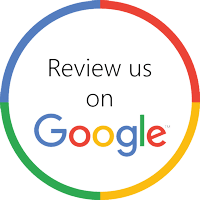 Call us, our professional block drain plumbers will inspect your problem and provide with the best available solution.